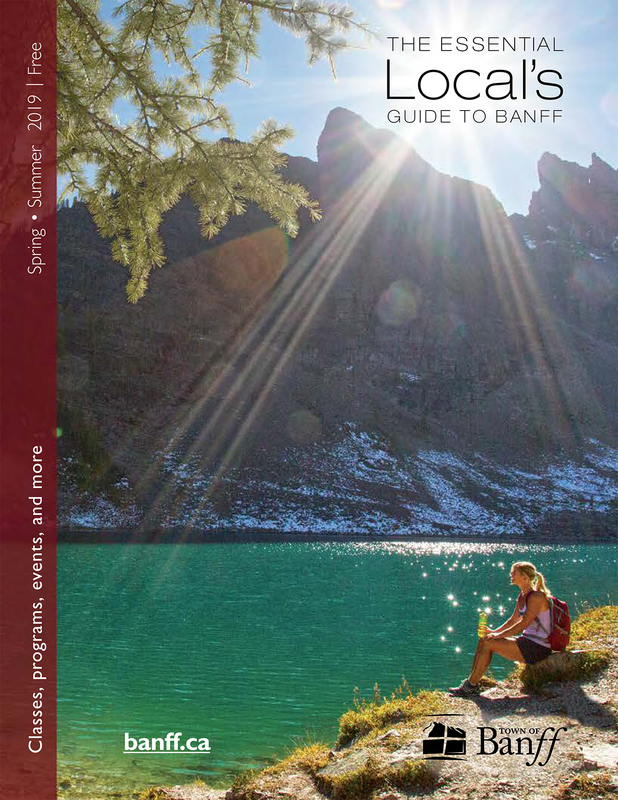 The Essential Local's Guide to Banff Spring/Summer 2019 edition is now available. Download a copy and plan your summer. Drop-in classes are a great, low-cost way to get active if you can’t commit to a weekly class. Registration is not required. The Banff Access Program provides eligible residents with discounts on classes, programs, transit passes, purchases at participating businesses and more. or fill out the Instructor Form (PDF).